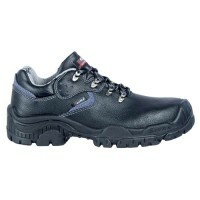 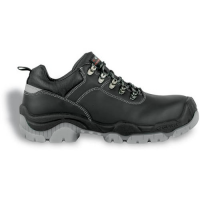 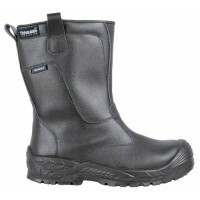 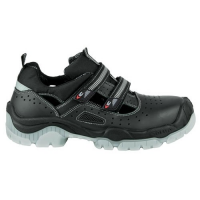 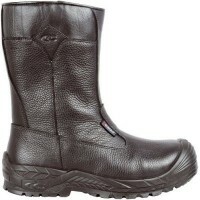 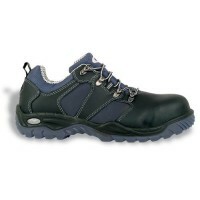 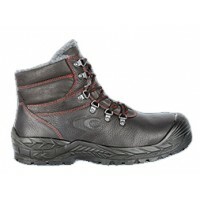 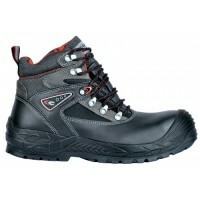 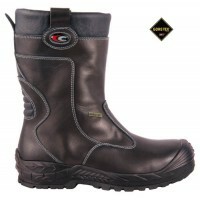 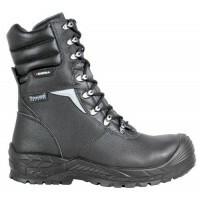 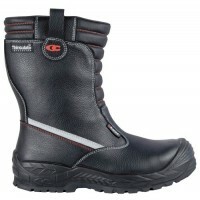 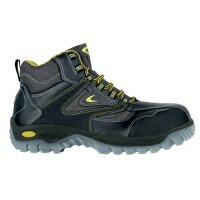 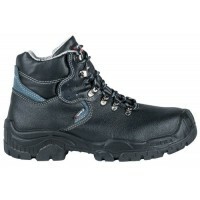 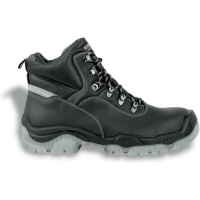 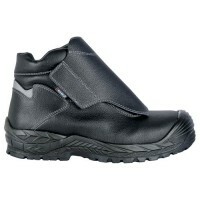 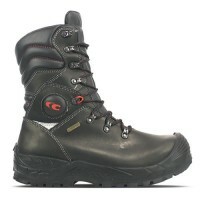 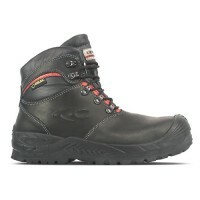 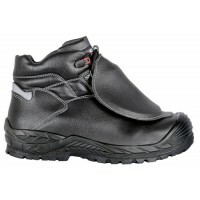 Wide Fit Safety Boots available at Snickers Direct. 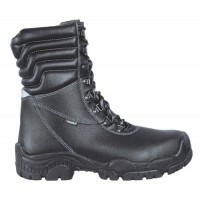 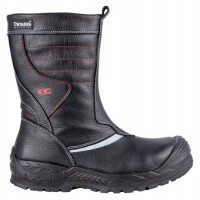 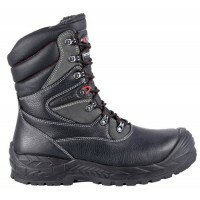 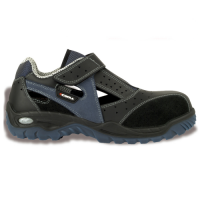 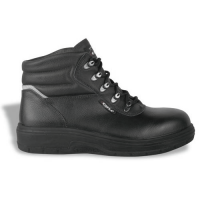 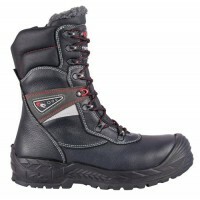 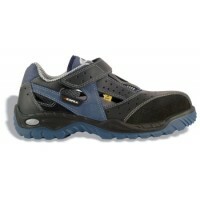 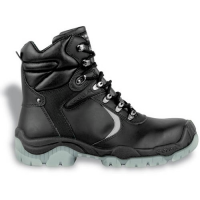 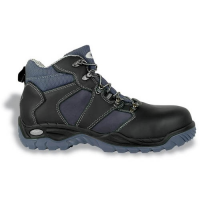 Discover our range of wide fit safety boots for sale now. 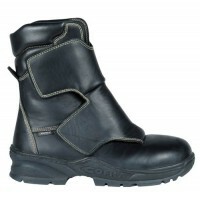 Cofra Asphalt Work Boots For Tarmac Layers Composite Toe Caps & APT MidsoleModel: AsphatDescript..
Cofra Beat Safety SandalsModel: Beat S1 P SRCDescription of the Cofra Beat Safety Sandles Black..
Cofra Bonn Safety BootModel: Bonn S3 SRCDetails of the Cofra BonnSTANDARD: EN ISO 20345:2011UPPER: w..
Cofra Bragi Safety Boots with Composite Toe Caps & Midsole Thinsulate Lining Side ZipModel: Brag..
Cofra Bratislav Safety Boots with Composite Toe Caps & Midsole Side Zip Wide FitModel: Bra..
Cofra Dubrovnik Safety ShoesModel: Dubrovnik S3 SRCDescription of the Cofra Dubrovnik Work ShoesBlac..
Cofra Freir Safety Boots With Composite Toe Caps and Midsole Wide FitModel: Freir CofraDescript..
Cofra Funk Safety BootModel: Funk S3 SRCDescription of the Cofra Funk Wide Work BootsBlack/blue wate..
Cofra Fuse Safety BootsModel: Fuse S3 HRO SRCDescription of the Cofra Fuse Welders Work BootsBlack w..
Cofra Fusion Foundry Boot with Steel Toe Caps & non Metallic APT MidsoleModel: Fusion CofraDescr..
Cofra Herran Rigger BootsModel: Herran S3 WR CI HRO SRCDescription of the Cofra Herran Rigger BootsB..
Cofra Jungle ESD Safety Trainers/Sandals With Open Sides and Composite Toe Caps Metal FreeCofra..
Cofra Mostar Safety BootsModel: Mostar S3 SRCDetails of the Cofra MostarSTANDARD: EN ISO 20345:2011U..
Cofra New Rock Safety BootModel: New Rock S3 SRCDetails of the Cofra New RockSTANDARD: EN ISO 20345:..
Cofra Petrol Safety Shoes For Tarmac Layers Composite Toe Caps & Midsole Wide Fit Model:&nb..
Cofra Rap Safety ShoeModel: Rap S3 SRCDetails of the Cofra RapSTANDARD: EN ISO 20345:2011UPPER: wate..
Cofra Stuttgart Safety ShoeModel: Stuttgart S3 SRCDetails of the Cofra StuttgartSTANDARD: EN ISO 203..
Cofra Tampere Safety Boots with Composite Toe Cap & Midsole Wide FitModel: TampereDescription of..
Cofra Wolfsburg Safety TrainerModel: Wolfsburg S1 P SRCDetails of the Cofra WolfsburgSTANDARD: EN IS..